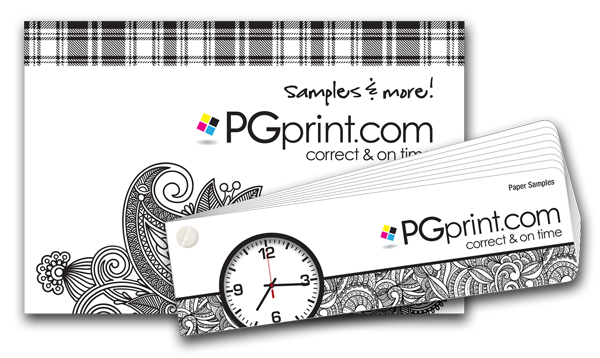 Thank you for considering PGprint.com as your printing partner. We understand the value of choosing the right printer, and we are happy to provide a small sample book of the papers we offer, as well as a sample postcard so you can see the quality of our work. Please complete the form below to request your paper sample book today. Please Note: Currently, we only mail to the US. We currently offer paper samples only to US mailing addresses.